These shoes excel in comfort, style and durability. 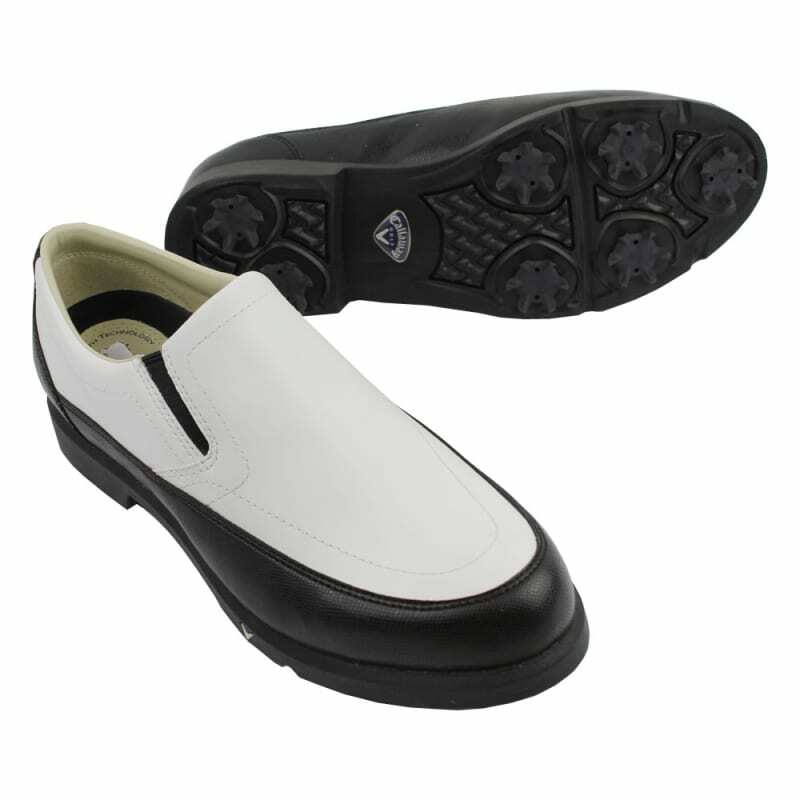 The Callaway Ladies Slip On Shoe are striking both in style and in performance. 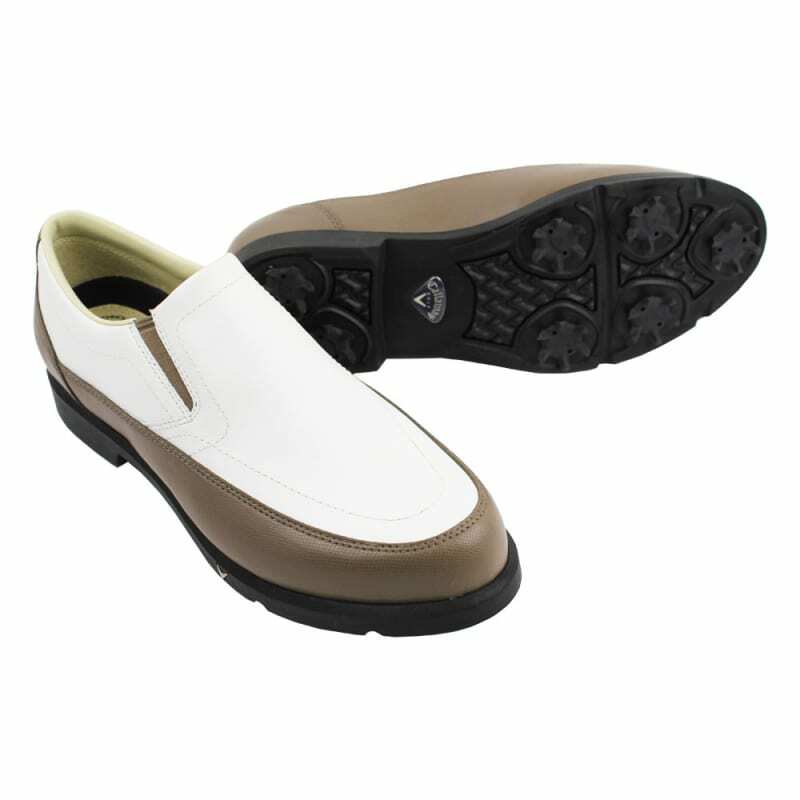 Suitable for golfers of all skill levels, these shoes excel in comfort, style and durability.